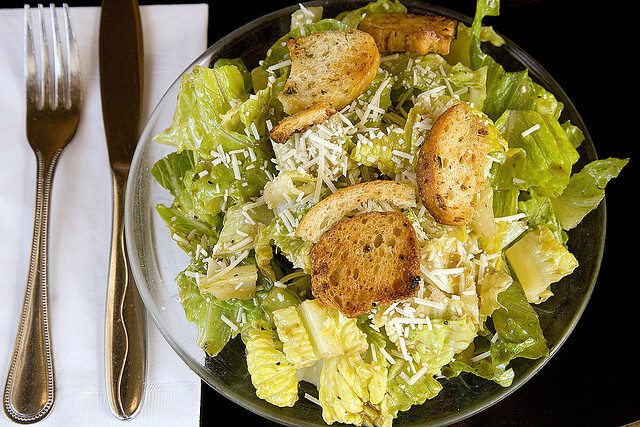 This is not the right way to make Ceasar dressing. if your desire is to be a find Chef, learn from the pros. Search Emeril’s cooking video in your browser. You will never look back again.